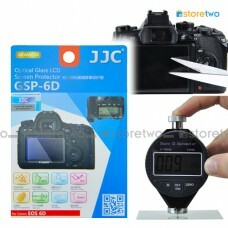 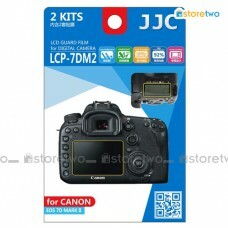 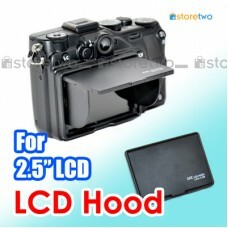 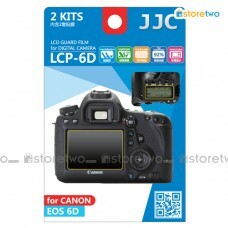 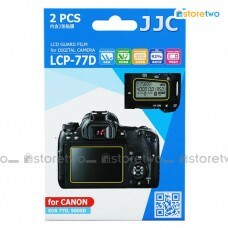 Product Features Protects your LCD screen from dust and scratch Made of rigid and extremely clea.. 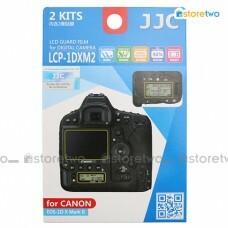 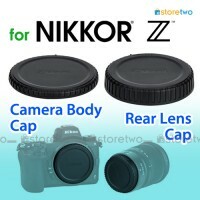 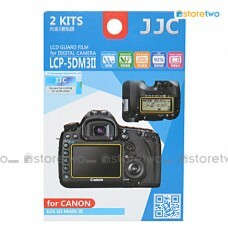 Product Features Extremely useful when shooting outdoor in bright sunlight Three sided canopy di.. 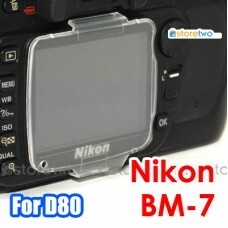 Product Features	Protects your LCD screen from dust and scratch	Includes both protectors for back la.. 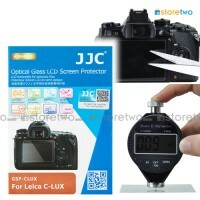 Product Features Protects your LCD screen from dust and scratch Includes both protectors for.. 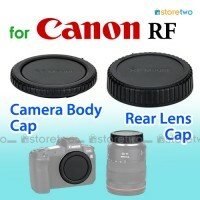 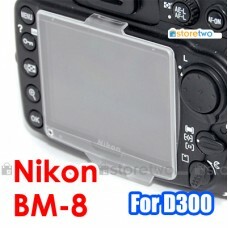 Product Features Protects your LCD screen from dust and scratch Includes both protectors for bac..